The state has a year until it begins issuing licenses for businesses selling recreational marijuana. Between now and then, the Alcoholic Beverages Control Board is home to a new body developing regulations: the Marijuana Control Board. The rules taking shape are modeled on commercial alcohol sales, with regulators hoping to learn from past mistakes in Washington and Colorado. On Thursday, ABC Board Director Cynthia Franklin spoke to members of the Anchorage Assembly in a packed conference room. The state codes concerned with growing, selling, and managing marijuana are expected to be done by November. And similar to Title 4 dealing with alcohol, the emerging ordinances are based on lots of local control. “There’s really no way for the board to know what’s going on in the community,” Franklin said. The five-member Marijuana Board created in this year’s legislative session is patterned on the ABC Board, made up of five unpaid volunteers representing industry, public safety, and public health. Rather than administer every bar, restaurant, and liquor store, the small body defers to decisions made in towns and villages across the state, after proposoals have been vetted at the local level. “That’s the only way to really make it work,” Franklin added. The same approach is being brought to marijuana. The first set of regulatory guidelines deal with opt out provisions, and the ability for communities to reject commercial sales all together, similar to local option laws banning liquor stores or bars. But for towns and municipalities that go forward with commercial ventures, the business requirements will be modeled on alcohol, all the way to dosage labeling and expiration dates. Many see an opportunity to improve on the excesses of the alcohol industry in Alaska. “Bar licenses in Anchorage, for instance, are selling as much as $275,000 to $350,000,” said Franklin, who has been critical of the secondary market for permits that are privately sold back and forth. The board aims to places limits on license transfers, without eliminating them all together. It also gives municipalities control of how many licenses they want to make available in the community. And it makes the permit application system merit based, rather than a lottery system. The idea is to keep bad operators out of the market. As the second and third sets of regulations take shape, residents can also expect to see industry guidelines that will determine which marijuana is legitimate for sale, and what’s illegal if regulators find it on shelves. This is what’s known as “trackability,” being able to track strains of cannabis to make sure it is up to par with state standards–like the difference between a bottle of branded alcohol and a jug of moonshine. 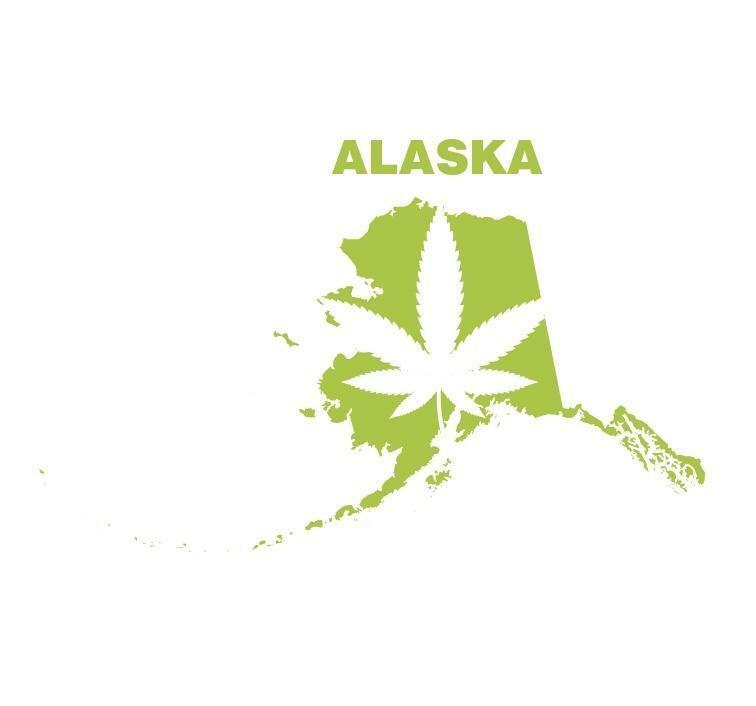 At a recent convention in Anchorage for marijuana businesses, Assembly Member Amy Demboski was impressed to see software that can track product from “seed to sale,” helping merchants source their wares. However, Demboski believes that fear of sanction should not be the only thing keeping potential businesses working within state guide-lines. So far, Demboski and other Assembly members are impressed with how comprehensive and responsive the ABC Board’s regulatory process has been, incorporating Assembly feedback and public input. That’s true for some jumping into the burgeoning private sector, as well. “I think the process seems really fair, and the new marijuana control board will set fair regulations,” said Theresa Collins, owner of a local business that hosts marijuana-friendly events. “It’s really important for people that are going into the industry to get involved,” Collins added after the work session ended. The next meeting of the Marijuana Control Board is on July 2nd in Fairbanks, followed by a 30-day public commenting period. The first set of draft regulations are available through the ABC Board’s website.